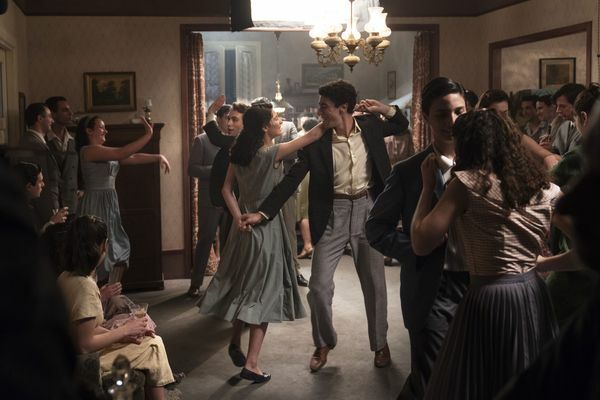 My Brilliant Friend Finale Recap: For Better, for Worse As Lila’s wedding approaches, the differences between her and Elena unite the two friends in silent understanding. 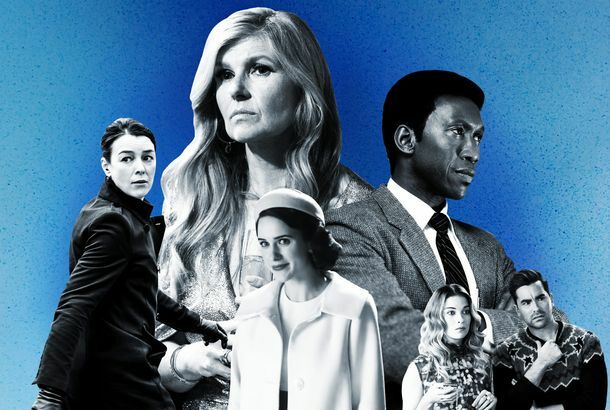 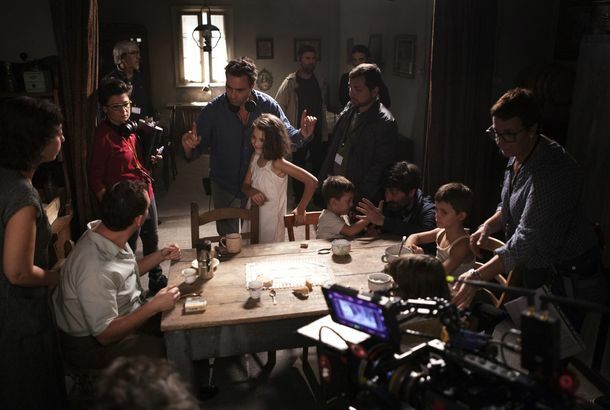 My Brilliant Friend Recap: The Marriage Plot Elena’s return to the quartiere finds her sorting out her own romantic confusion against the chaotic backdrop of Lila’s engagement. 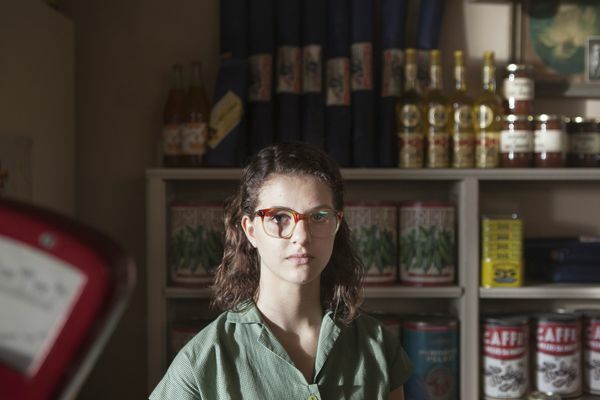 My Brilliant Friend Recap: La Isla Bonita A viciously effective episode gives Elena what she’s always wanted, and then rips it all away. 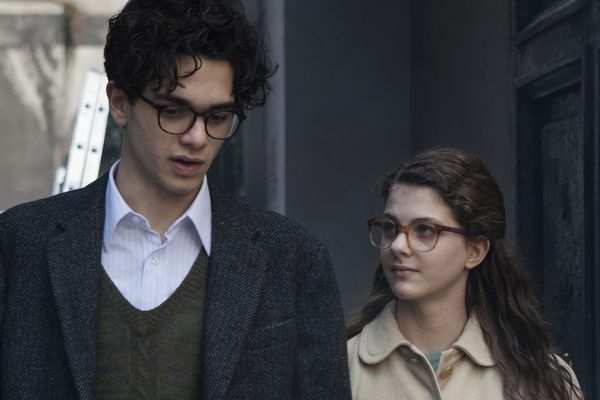 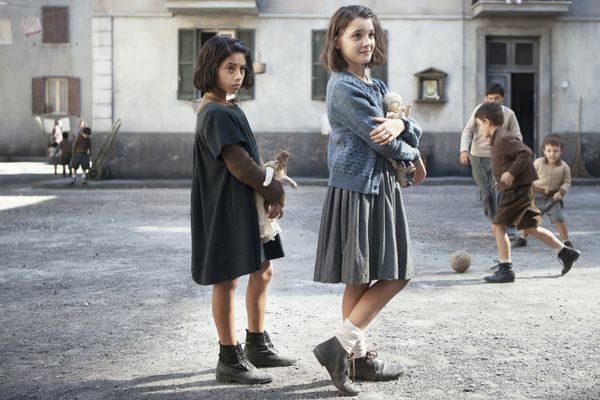 My Brilliant Friend Recap: If The Shoe Fits … A slow and slightly clunky hour fixates on the Cerullo siblings’ relationship to jealousy and fury. 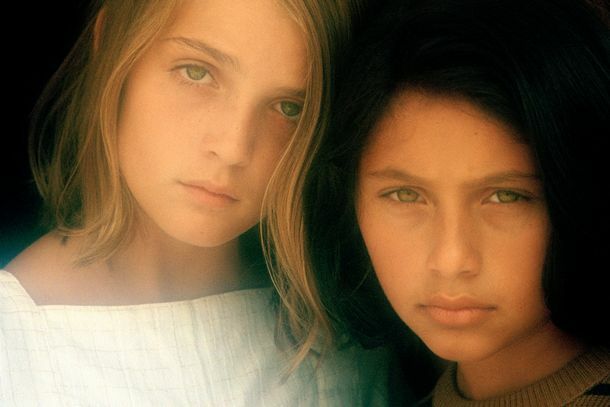 My Brilliant Friend Recap: Girl, You’ll Be a Woman Soon The disproportionate dynamics between women and men color everything as Lila and Elena slide toward womanhood and all it entails. 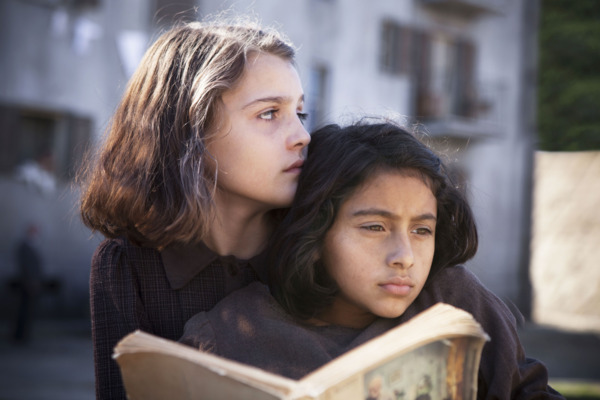 My Brilliant Friend Recap: Growing Pains As Elena and Lila lurch toward womanhood, the closed-off intimacy of their relationship has been stretched loose. 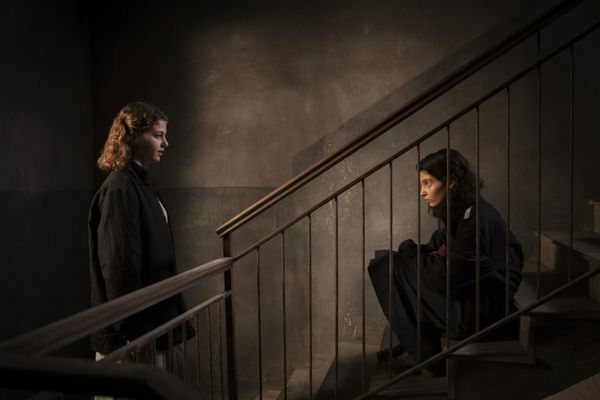 My Brilliant Friend Recap: The Plebs Lila and Elena’s trajectories begin to diverge in an episode that fixates on what connects the two girls, and what sets them apart from each other. 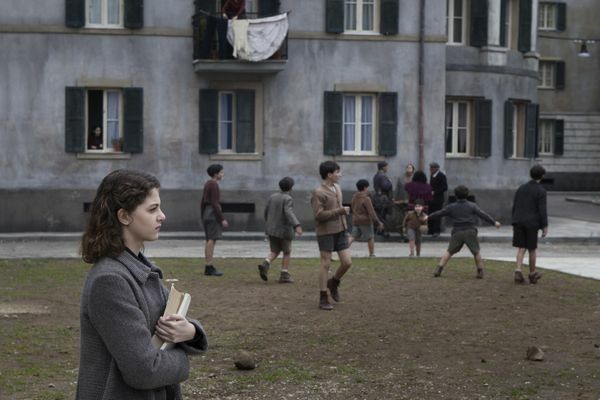 My Brilliant Friend Premiere Recap: The Sounds of Violence The Elena Ferrante HBO adaptation kicks off with a tightly packed episode establishing the contours of Lila and Elena’s loud, crowded lives.